Baku will soon become a more comfortable place for the residents thanks to the realization of city’s new master plan aimed at ensuring the city’s sustainability and systematic development. German company "AS + P" became the winner of the tender for the development of the general plan of Baku announced in late 2018. About 20 large international companies representing various countries of the world applied for the participation in the tender, according to the State Committee on Urban Planning and Architecture of Azerbaijan. Among those who applied are companies that have previously participated in the planning projects of such large cities as Paris, Frankfurt, London, Istanbul, Chicago. AS + P is a leading urban planning and architectural company with extensive international experience and headquarters in the German city of Frankfurt. Established in 1964, AS + P has successfully implemented over 2,000 projects in various countries around the world. The company's experience encompasses the preparation of territorial planning documents in German Munich, Cologne and Frankfurt, Egyptian Cairo and Alexandria, as well as in Zurich, Tbilisi, Shanghai, Moscow, Istanbul and other well-known cities. At the second stage of the development of the general plan of Baku, technical work will be carried out on strategic and multi-level planning of the city’s territory, as well as modeling on the main development indicators. The work on the development of the general plan is planned to be completed by the end of 2020 and submit the final draft to the Azerbaijani Government for approval. Earlier, the State Committee invited the influential consulting company "Boston Consulting Group" in 2018 to cooperate on the preparation of Baku’s master plan according to the modern standards. 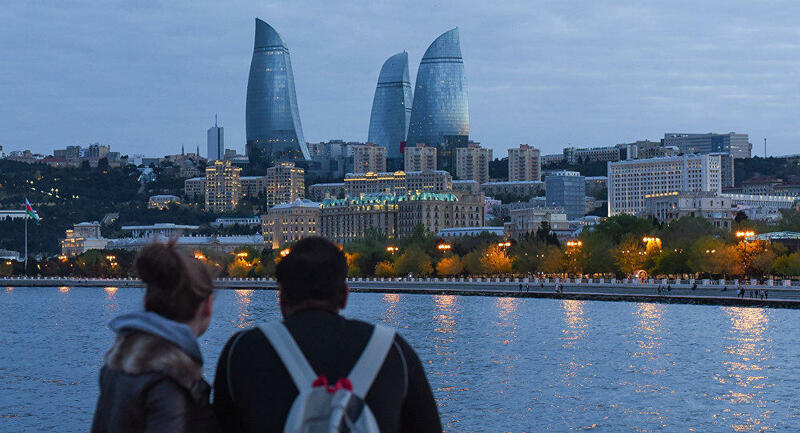 The company helped to prepare the concept of development of Baku and to determine the priority directions of development. The capital, attracting large businesses and foreign investors due to the dynamic development, is becoming increasingly popular as one of the major cities for business and living, recreation and entertainment.